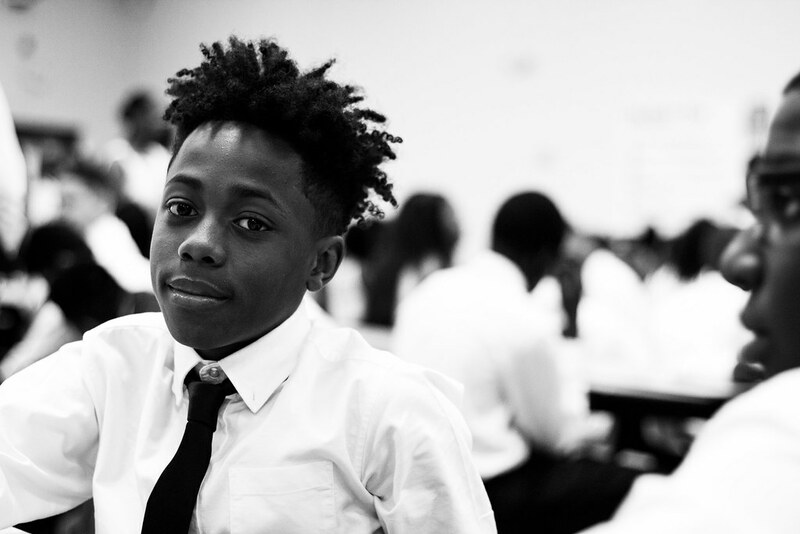 We are a public, tuition-free, college preparatory charter school serving a diverse population in Memphis, Tennessee. Our mission is to help transform public education so ALL students graduate prepared for high school, college, leadership, and life. I am pleased to be serving as the principal of Kirby Middle School. I am thrilled to serve our community in a greater capacity and to continue the great work of all of the past and present teachers and leaders here at Kirby. I have been a member of the Kirby community since 2016 when I joined the team as an Administrator in Residence and continued to serve last year as an Assistant Principal. Although I am new to my current role, the mission and focus of Kirby Middle School will remain the same. We will continue to operate a structured and supportive campus, and provide rigorous instruction to ensure that all of our students are prepared for college, leadership, and life. Year after year, our students continue to raise the bar for academic achievement and growth which is how we were able to accomplish scoring Level 5 on the Tennessee Value-Added Assessment System (TVAAS). I look forward to continuing to this journey to academic, social, and behavioral success. My vision for Kirby this year is to continue to achieve success in these areas through fully adopting Restorative Practices and investing our students in the Cougar’s Creed which is centered around the core values of Community, Academics, Respect, and Excellence. Our incredibly skillful team of teachers, leaders, and staff members will be sure to hold students accountable to these core values through the adoption of new systems for discipline as well as revamped student incentive programming. It’s incredibly rewarding to see this vision coming to fruition already this year! I have enjoyed meeting and speaking with many of you, the parents and families of Kirby, over the past two years and I look forward to getting to know even more of you in the future. Please join me at our upcoming parent events and continue to stay connected to your student’s academic and behavioral progress by logging onto the Hero system and the Power School system regularly.